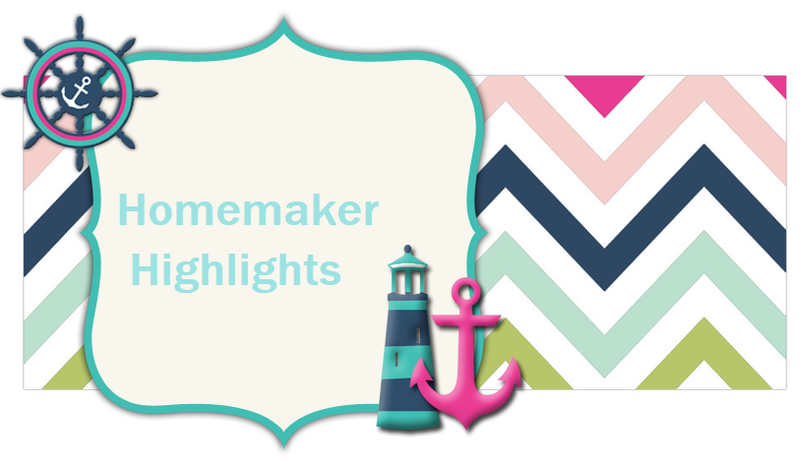 Homemaker Highlights: Freebies for today, The Amish cook at home book came in, and a petsmart trip. Freebies for today, The Amish cook at home book came in, and a petsmart trip. 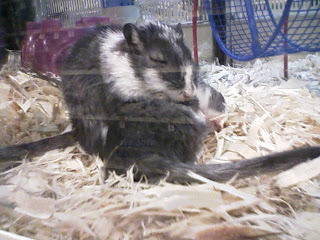 These little hamsters were snuggled together sleeping and thought it was cute. 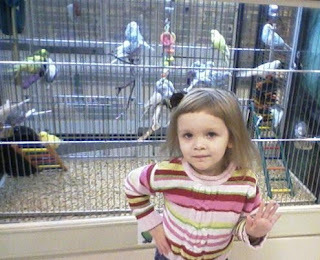 Lilly in front of the birds. This little bird had grass it was carrying around. 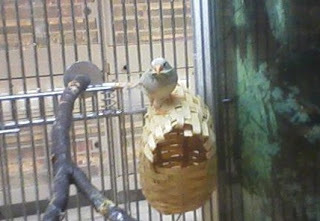 Maybe to build a nest in the little birdhouse there? HP has a recall of some batteries on computers. If you have a compaq you will also want to take a look at this http://bpr.hpordercenter.com/sbpr/. If your laptop is on this list they will send you a replacement battery for free. Want your very own sample of Dunkin' Donuts coffee delivered right to your door? Just select your favorite variety and fill out the information below to receive a 1.1 oz. sample pouch by mail. You'll be tasting Dunkin' Donuts coffee at home in no time. When you request a catalog from this link they will include three free sample packs http://www.celticseasalt.com/CatalogRequest.cfm comes in 7-10 business days. Free sample of Modern dog bubbles n beads https://forms.netsuite.com/app/site/crm/externalleadpage.nl?compid=578086&formid=12&h=753a9ba2492e1a7c9319. Make sure to check to receive sample. This is also the first 500 responses a week. Yesterday I got the firearms safety educcation DVD in the mail and I got my The Amish cook at home cook book. I must say it's a wonderful cook book and can not wait to read all of it. Then today Mickey, our cat, had a doctor's appointment. We got there a half an hour early. 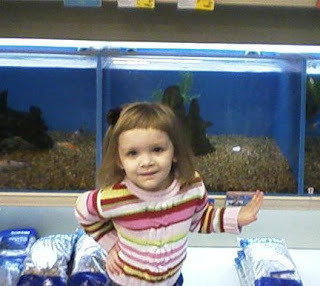 So we decided to play with the cats up for adoption, look at the fish, hamsters, and birds. Lilly really enjoyed it. Above are some pictures from our trip. They were shot with my cell phone. So they may be a bit fuzzy.